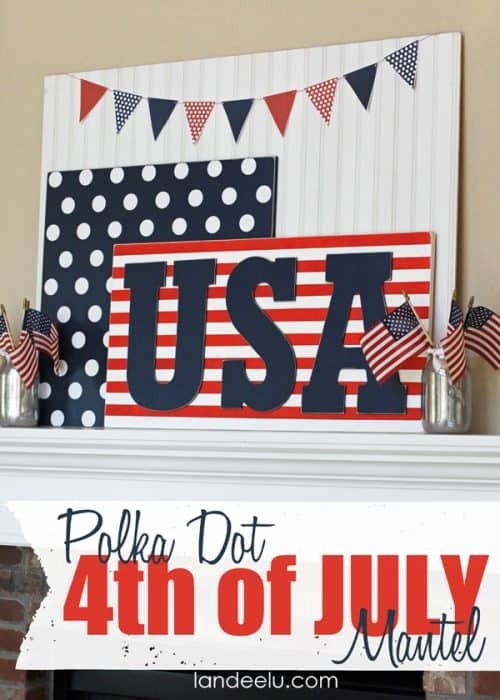 One of my favorite things about living in the US is how patriotic everyone is. 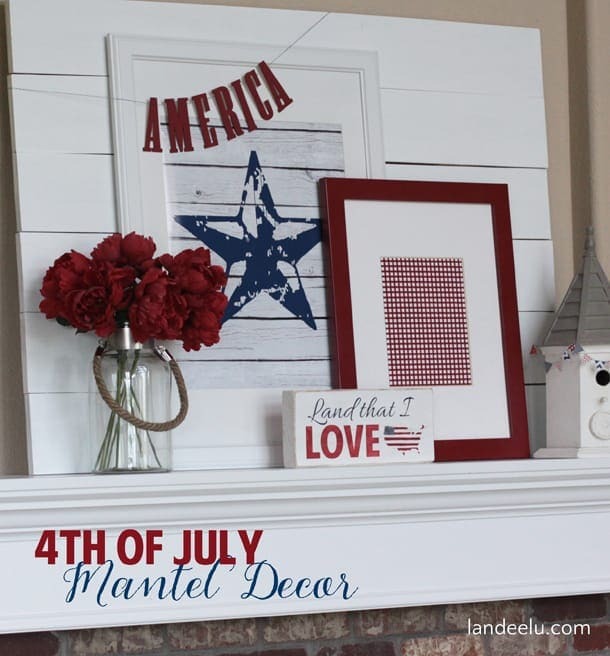 I love how people totally go to town with their 4th July decor. 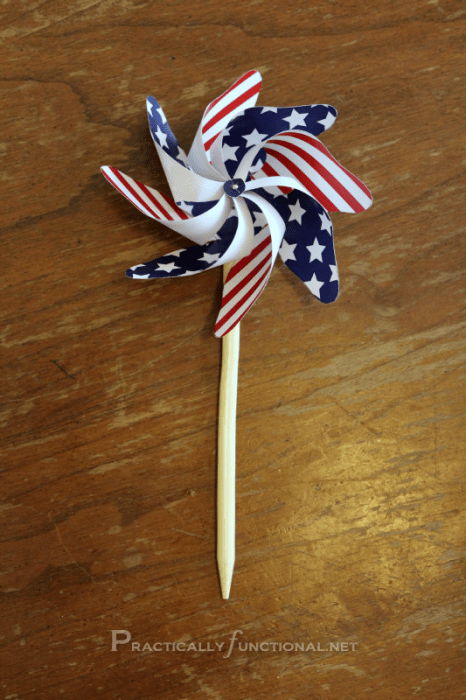 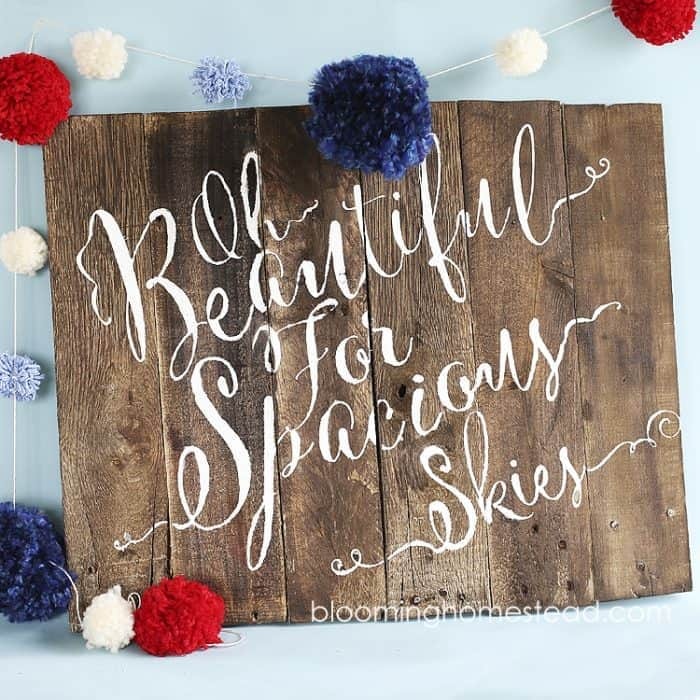 So on this beautiful Monday morning, I’ve rounded up some of my favorite craft 4th July decor DIYs for you to try! 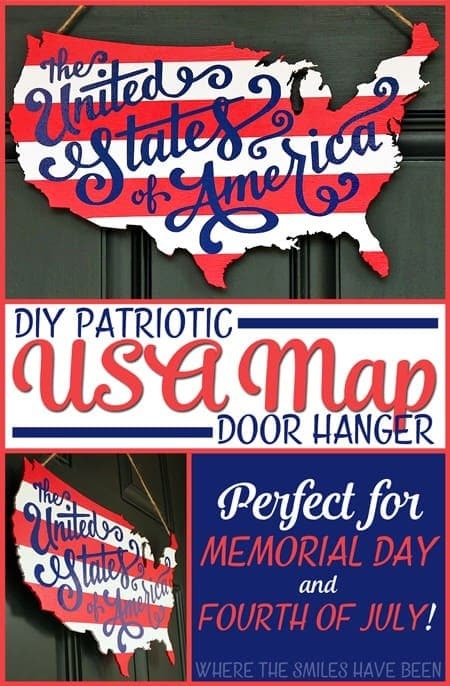 This USA Wood Map Door Hanger would be perfect to greet guests! 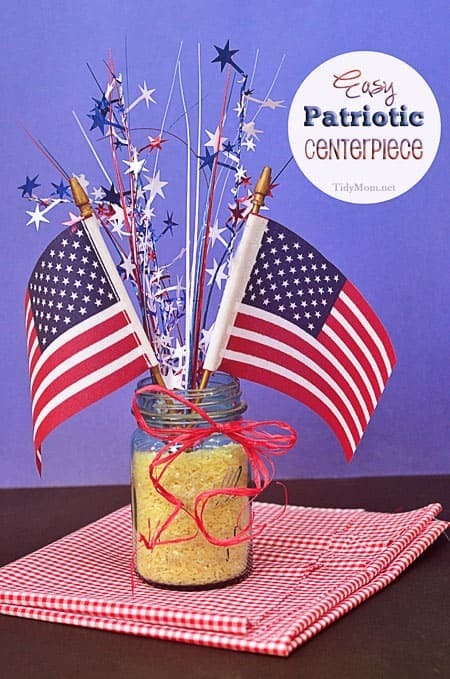 Perfect for your Independence Day BBQ! 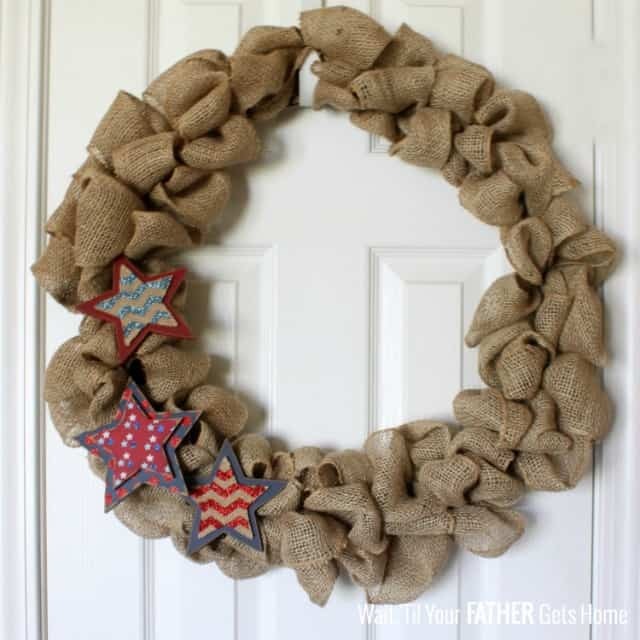 This is just a cool idea for any time of the year! 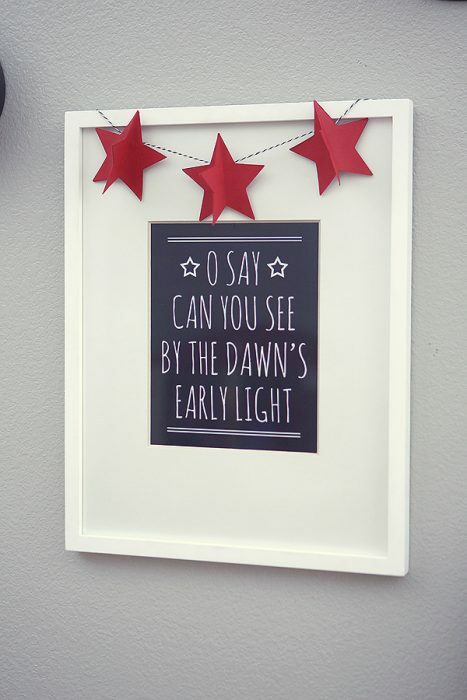 A simple print that looks amazing! 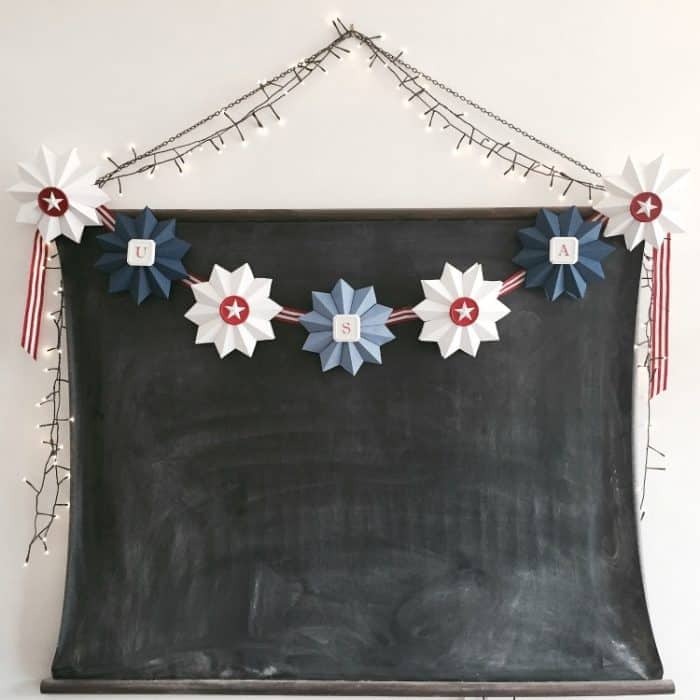 I hope you’ll take the time to visit each of the blogs featured in this roundup. 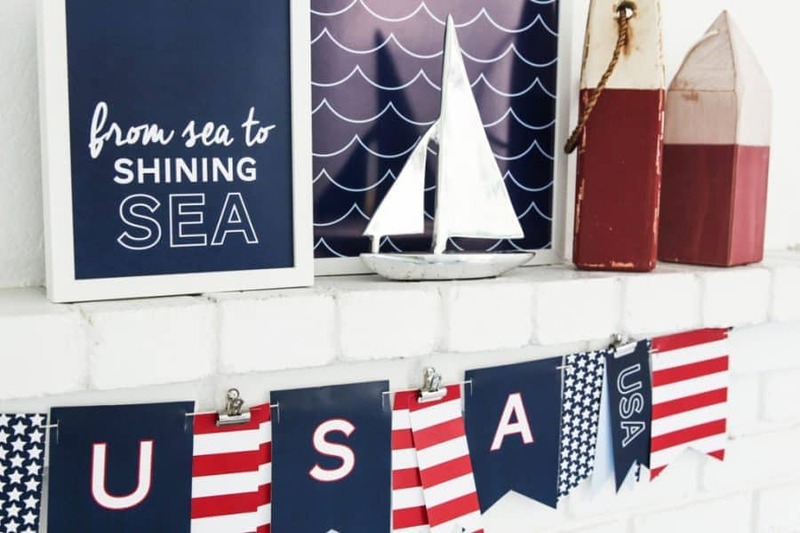 I think I’ve captured quite the talented bunch here and I really adore their amazing 4th july decor DIYs and crafts, don’t you? 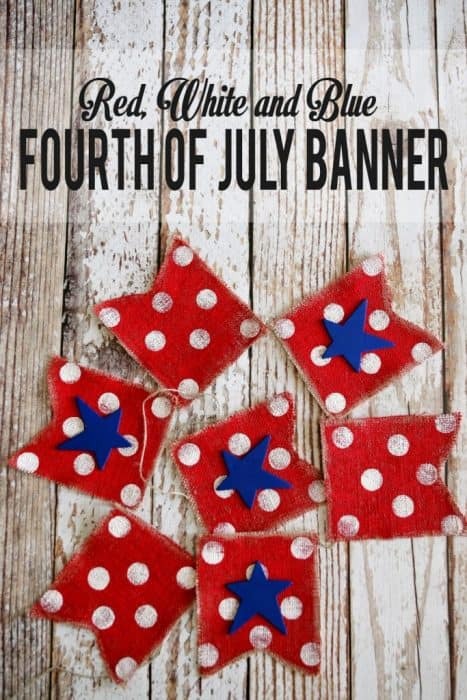 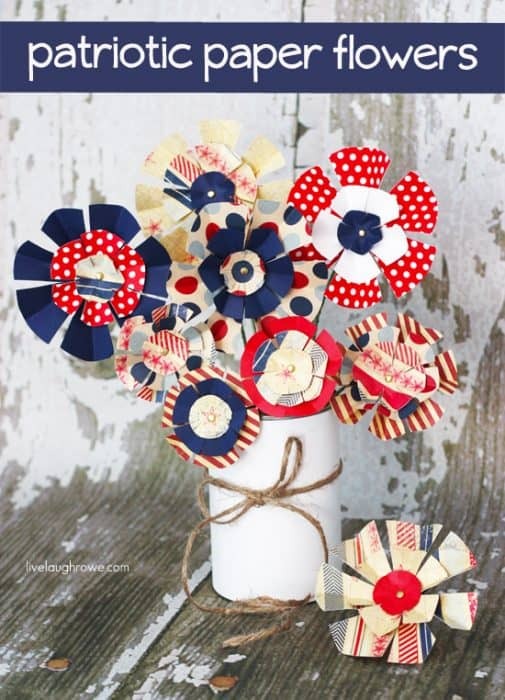 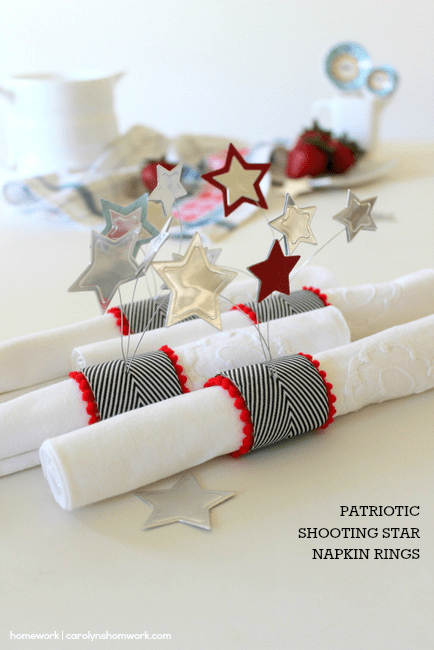 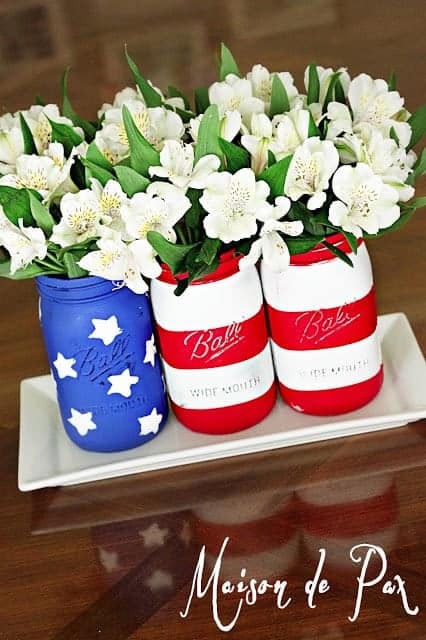 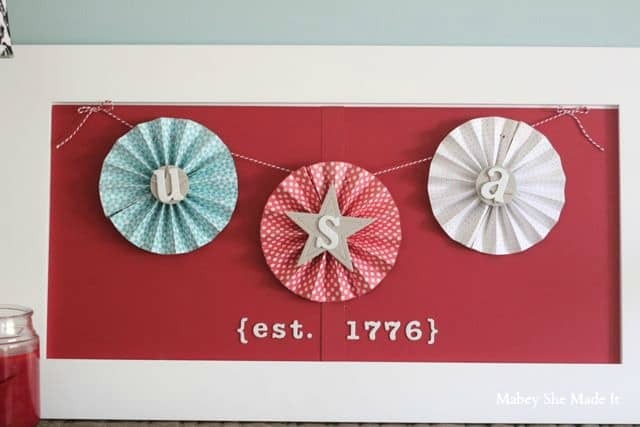 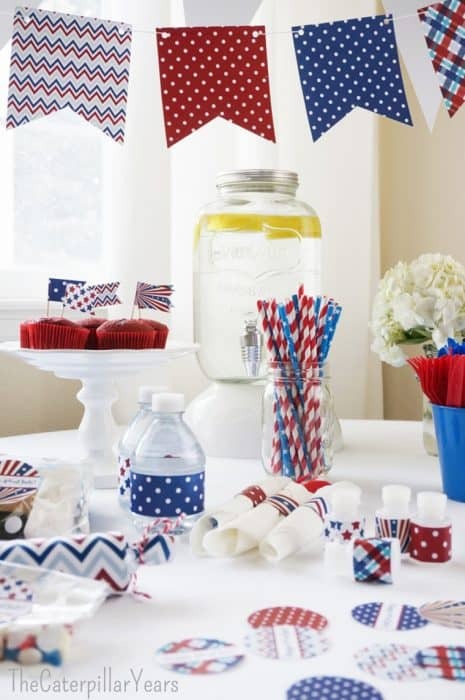 Love these 4th July decor ideas but not feeling crafty? 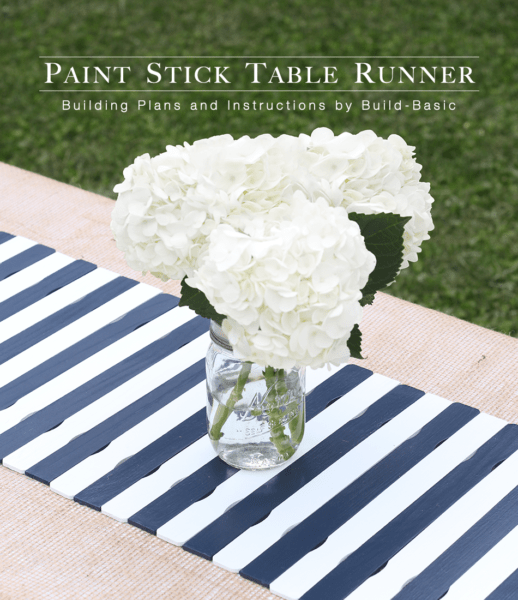 I’ve got some other great ideas for you that will be delivered right to your door!